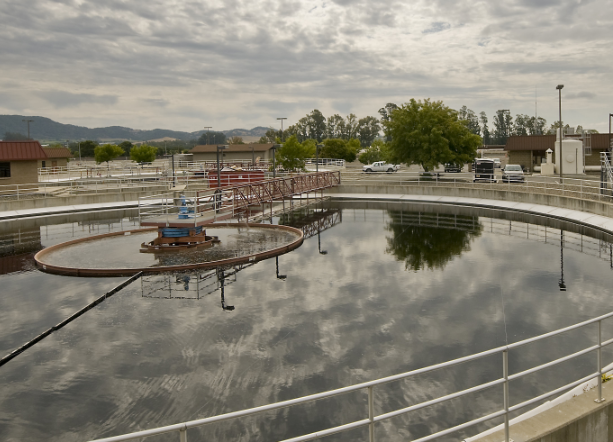 Sonoma Water is pleased to host public tours of the Russian River water supply system, flood protection facilities, and our sanitation districts. If there are available upcoming tours dates, there will be a link to a form to sign up for a tour. You will be notified with additional details and directions once you have registered. Sign up for Sonoma Water's E-News to receive notifications of upcoming tours. Sonoma Water is pleased to host free public tours of the Russian River County Sanitation District and the Sonoma Valley County Sanitation District. Come learn about where your water goes after if flows down the drain, how wastewater is treated, and how water is recycled and reused as a new resource after treatment. Tour registration is required. Registration will be confirmed via email. Children must be 12 years old to attend a tour, and must be accompanied by an adult. Sonoma Water invites our community to participate a free half day tour of regional flood control facilities located throughout Sonoma County including well known facilities like Spring Lake, and lesser known facilities like Matanzas Creek Reservoir. Get a behind-the-scenes look at the operations and many benefits of flood control efforts, and learn about the history of flood control in Sonoma County. Seats are reserved on a first-come-first-serve basis. No available tours at this time. Sonoma Water invites the public to attend a free half day tour of the Russian River water supply system. 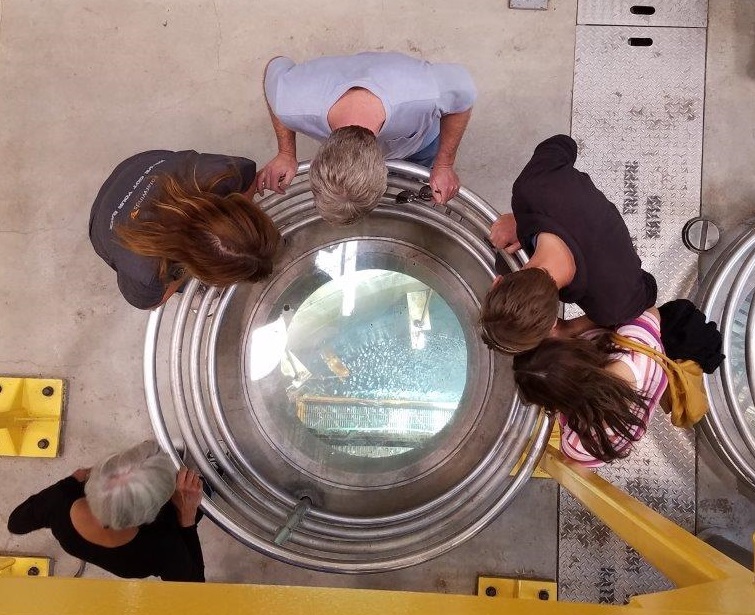 Tour participants will visit facilities that divert, pump and treat the water delivered by Sonoma Water to more than 600,000 residents in portions of Sonoma and Marin counties. These facilities will include the inflatable dam, the newly constructed fish ladder, infiltration ponds and water collector 6 – one of the largest water collector of its type in the world. Spend an afternoon hiking along the Russian River with Sonoma Water educators and naturalists! On the hike you will learn about the watershed that provides drinking water to over 600,000 residents in Sonoma and Marin counties, and look for wildlife in and around the river. The tour will begin at the Westside Water Education Center where participants will be invited to explore a variety of exhibits including an augmented reality sandbox. At 3:30 p.m. participants will depart on a casual hike to the Russian River fish ladder and viewing gallery. 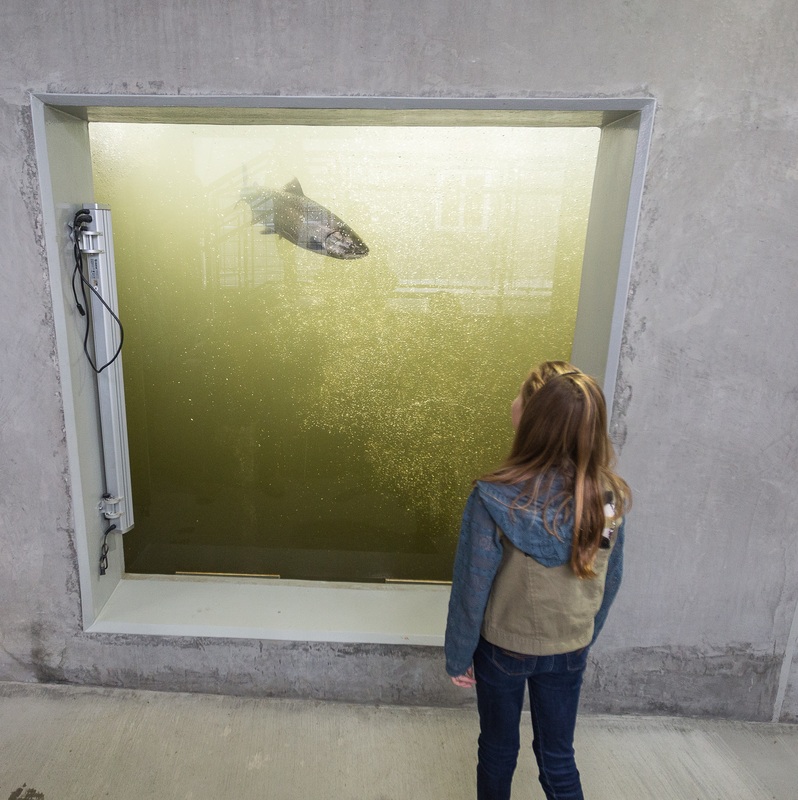 At the gallery viewers will look below the water’s surface and may spot Chinook salmon or steelhead trout returning to the Russian River from the Pacific Ocean. Tour registration is required. Registration will be confirmed via email. Russian River walking tours are open to all ages. Children must be accompanied by an adult. Requests for Public Tours guided in Spanish will be considered as they are received. If you’re interested in a tour guided in Spanish, please, contact Juan-Carlos Solis at juan-carlos.solis@scwa.ca.gov or (707) 547-1922. Los Tours Públicos en español que estaban programados los días sábado 13 de octubre y miércoles 7 de noviembre han sido cancelados. Peticiones para Tours Públicos guiados en español serán consideradas cuando sean recibidas. Si está interesado en un tour que sea guiado en español, por favor, contacte Juan-Carlos Solis a juan-carlos.solis@scwa.ca.gov o al (707) 547-1922.